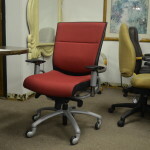 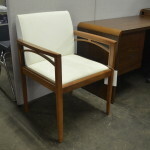 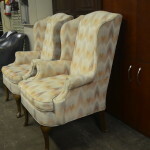 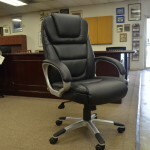 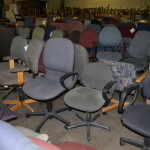 Office Furniture Unlimited offers a large selection of quality used office chairs, executive office chairs, desk chairs, conference room chairs and more for Greensboro. 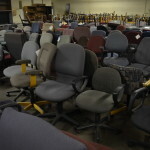 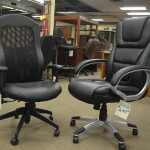 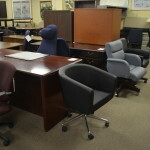 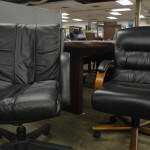 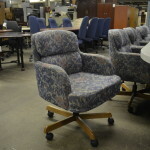 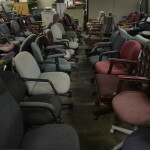 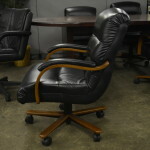 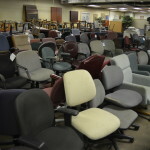 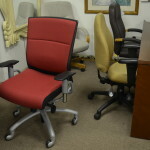 You can find used office chairs for as little as $5.00. 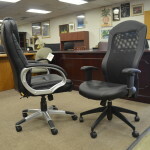 For more information about the types of used office chairs we provide, please come by our store at 1551 W. Lee St., Greensboro, NC 27403. 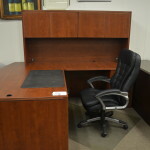 Visit us from Winston-Salem, High Point, and Reidsville, we are only minutes away!